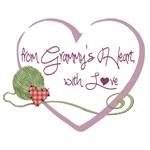 Red Heart Yarns was so kind in providing me with their newest Baby yarn to test and work with! 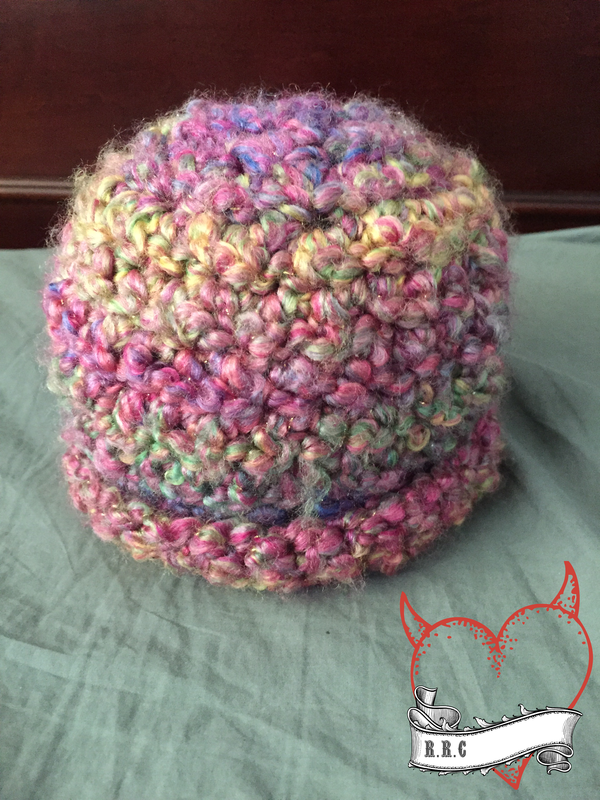 It’s a medium weight yarn Called Baby Hugs. 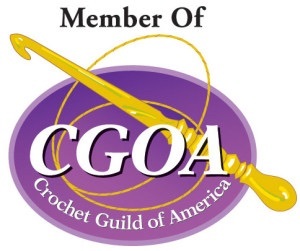 You can buy some HERE: It’s the newest yarn of its kind on the market! Tested and assured to be free from over 300 substances. Certified Safe for baby according to Oeko-Tex Standard 100 Class I! They provided me with the cutest colors too. The orange hue is called Orangie. The green is called Aloe. 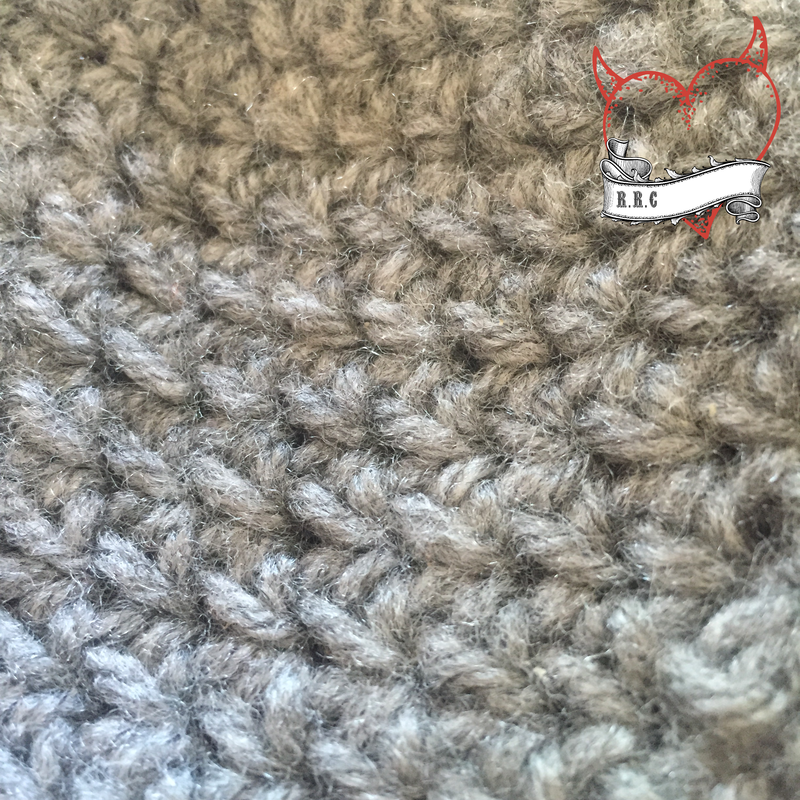 The first thing I noticed is how soft this yarn is! Not to mention safe for babies and easy to clean! 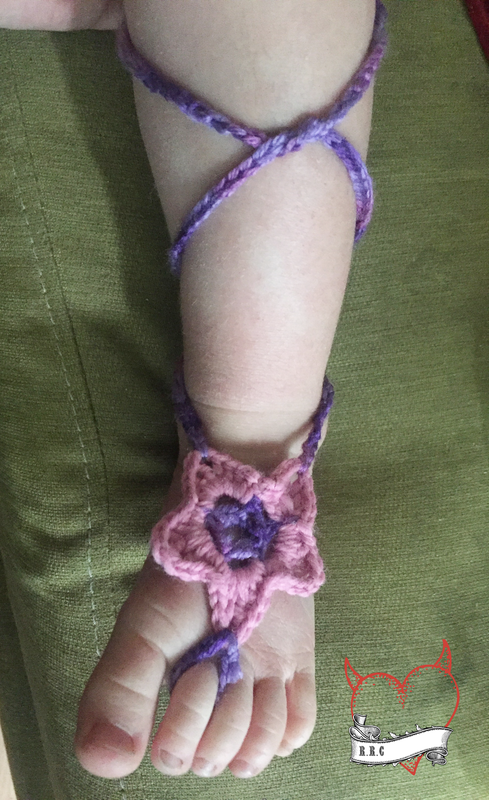 I decided to whip up a lovie with an organic teether attachment because what goes better with certified safe baby yarn?!? 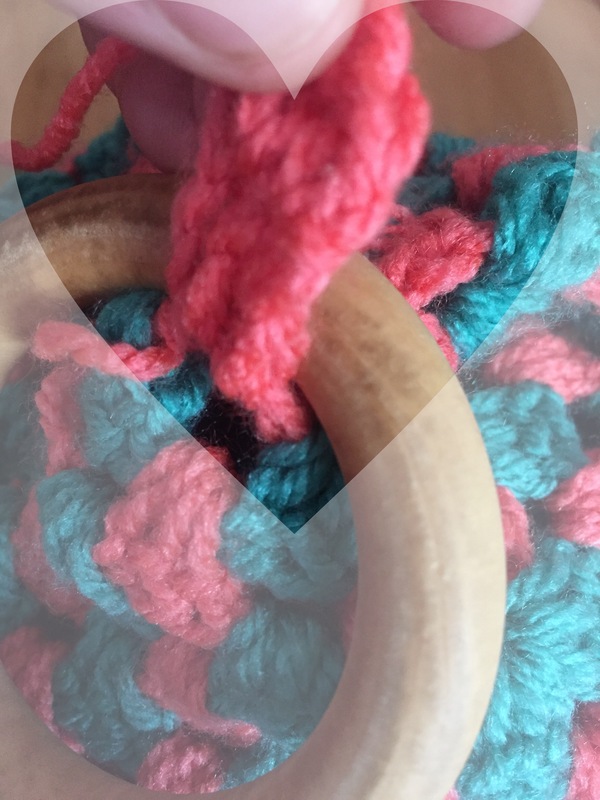 A safe organic teether of course! In center of magic circle, ch3(counts as 1st dc) 2dc, ch1. *Dc3x, ch1. Repeat from * 3 times total(four sets of 3dc). Join to top of ch3 with slst. 3.) Switch to color a and join in any ch1 corner sp with slst. working the corner(ch3, 2dc, ch1, 3dc, ch1) *Skip over 3dc from previous row. In ch1 sp(3dc, ch1). Skip 3dc, Working in next corner sp(3dc,ch1,3dc) ch1. Repeat from * around. 4.) Switch to color b and join in any ch1 corner sp with slst. working in the corner(ch3, 2dc, ch1, 3dc ch1.) *Skip over 3dc from previous row. In ch1 sp(3dc. Ch1). Skip 3dc. In ch1 sp(3dc, ch1). Skip 3 dc, Working in next corner. (3dc, ch1,3dc,ch1). Repeat from * around. Join to top of ch3. Rows 5-11.) Switch colors and join in any ch1 corner sp. ch3, 2dc, ch1, 3dc, ch1. *repeat method in row four, making sure to (3dc,ch1) in each ch1 sp and (3dc, ch1, 3dc, ch1) in each corner sp. Join with a slst to any dc in a row of 3dc. Ch1, sc in same sp. sc in each dc and ch1 sp around. ***Make sure to sc, ch1, sc in each of the four corners to form corner. *** Join to first sc with slst. 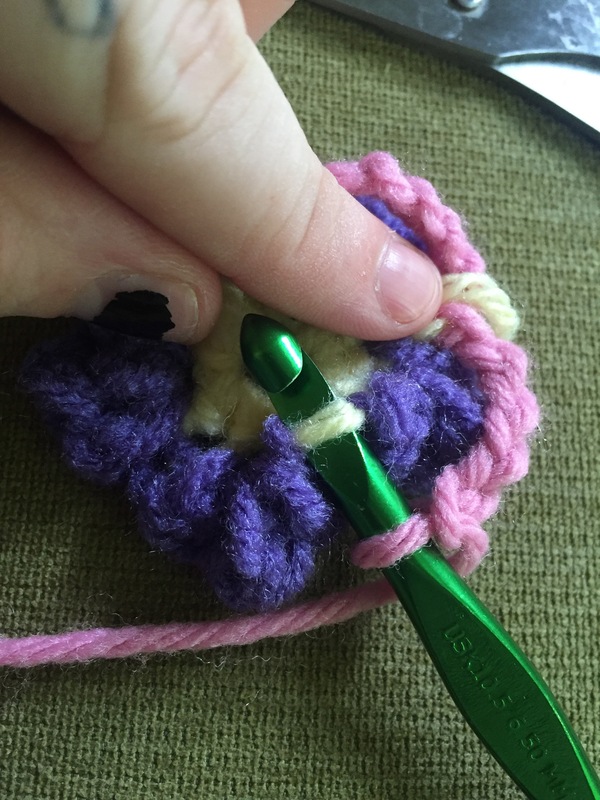 Crab stitch/reverse single crochet in each sc around skipping over ch1 spaces. Join to ch1. Fasten off. Weave in ends. A. 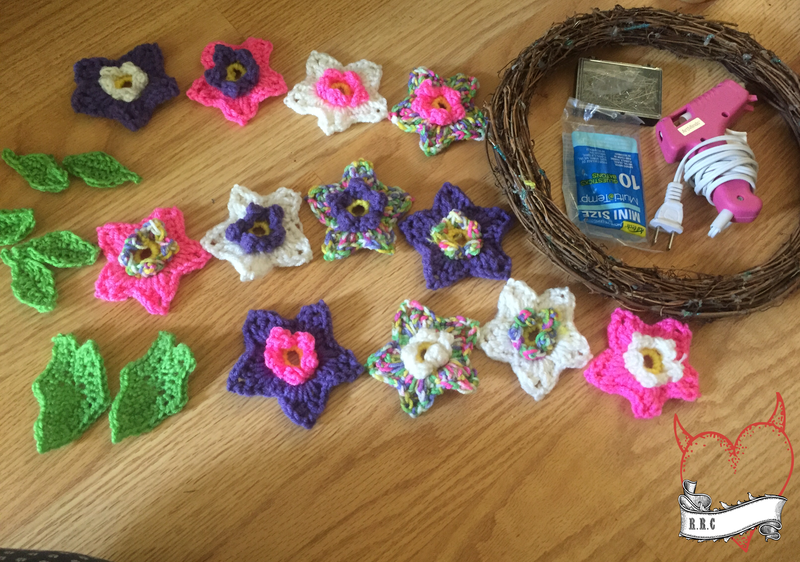 )Join to first dc with slst in row 1 of granny square. (See picture for help) Ch2, hdc in each of next 2 sp. ch1 turn. B.) hdc in each sp across(3hdc). Ch1. D.) slst in first hdc of row C and first dc of the opposite side of previously attached row 1 (see picture). Slst through BOTH across. Fasten off and weave in ends. 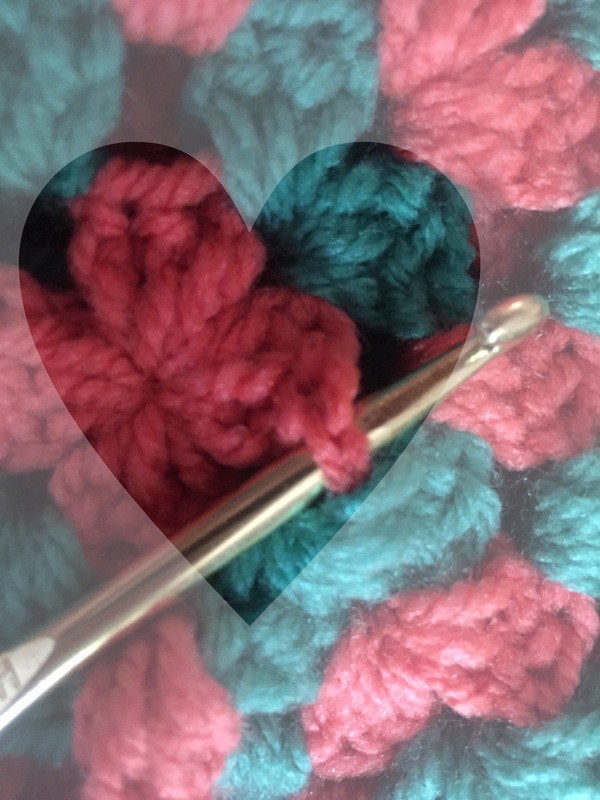 What do you like to do while you crochet? Watch tv? Listen to music? Lay outside in the sun? I personally like to listen to podcasts. 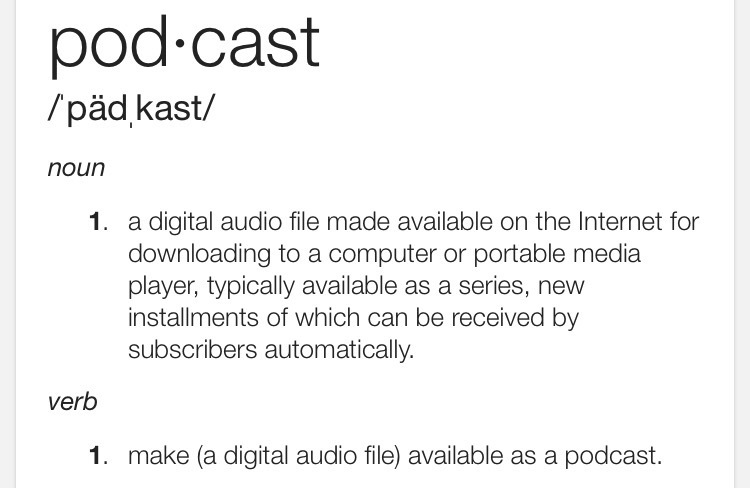 What’s a podcast? 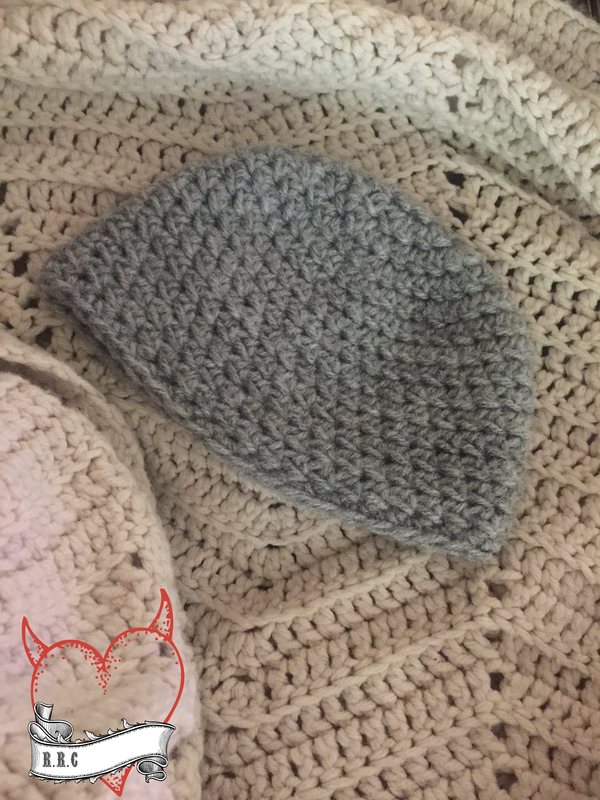 After I share some of my favorite podcasts there will be a FREE multi size baby beanie pattern below! I’m really into true crime and mysteries these days so of course the majority of my suggested podcasts include content of these types. 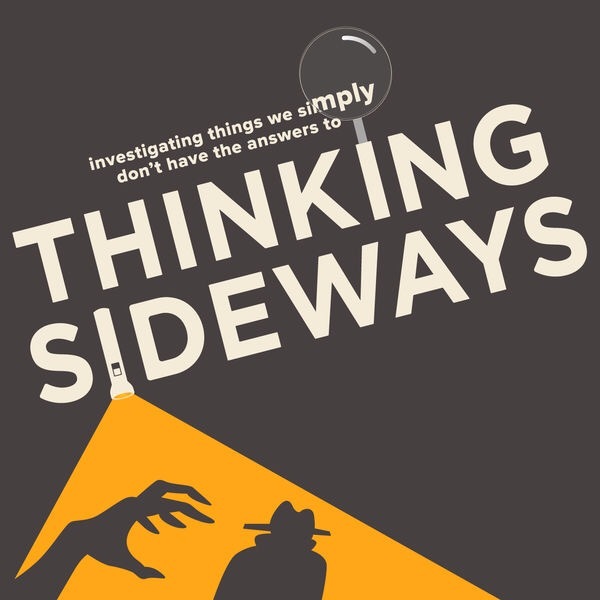 All of these podcasts can be found on iTunes and the iTunes podcast app for smartphones. Shall we get started? 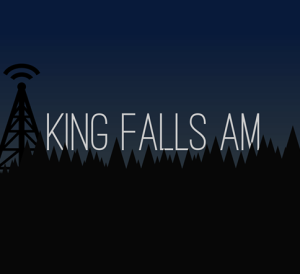 👽King Falls AM centers on a lonely little mountain town’s late-night AM talk radio show and its paranormal, peculiar happenings and inhabitants. 👻Winner of the “Best of 2015” award. 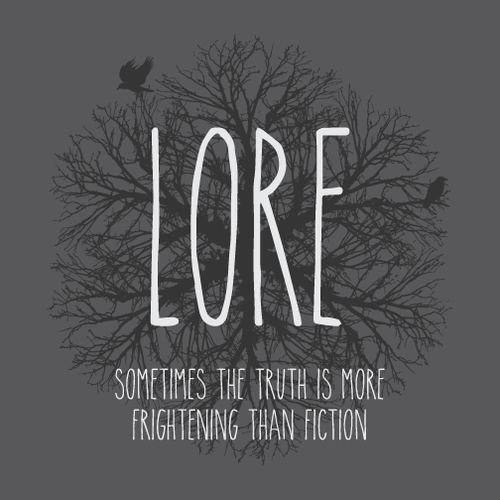 Written,recorded and produced by AARON MAHNKE Lore is a fun and frightening podcast that dives into the fascinating history of folklore. 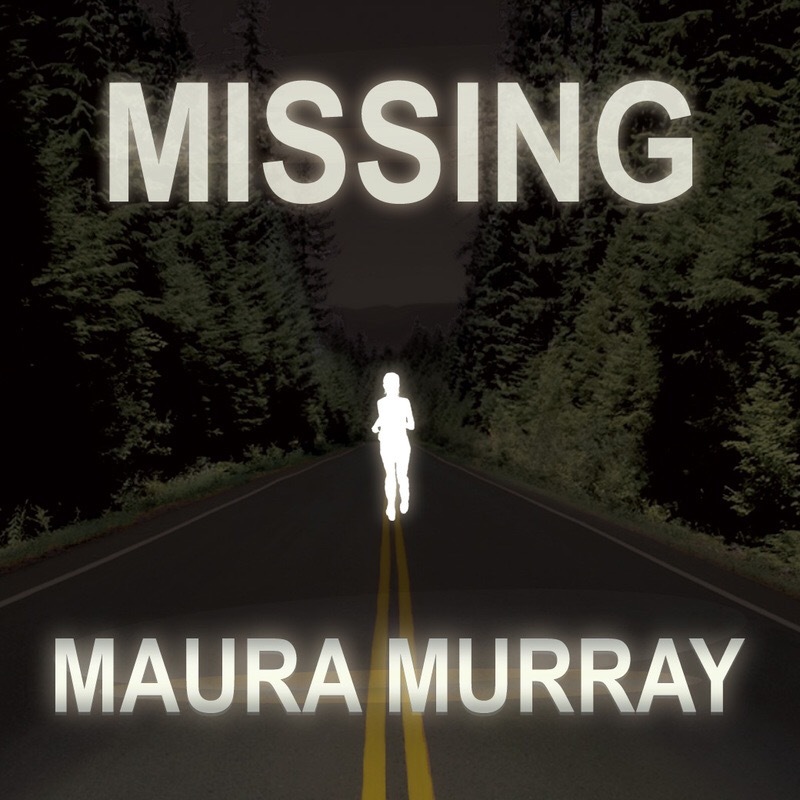 It include true stories and accounts that will scare you sleepless. 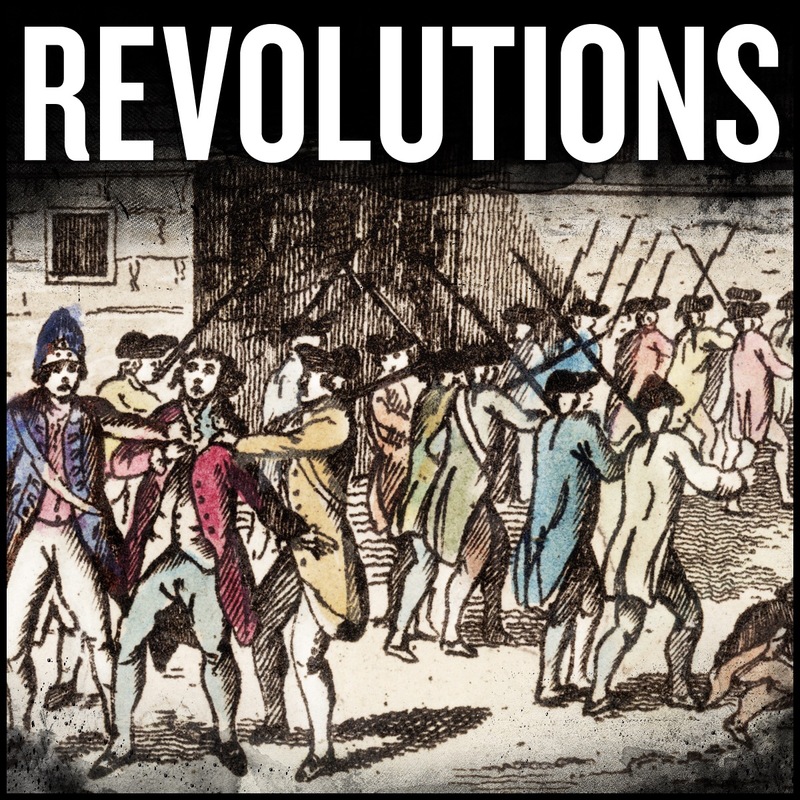 Mike Duncan hosts this show that explores the great revolutions throughout history. **My Hubby’ssuggestion. 15. )sc in of each sp around. 17.) sc in each sp around. 18.) sc in Each sp around. Cosmic Carol Flower pattern and wreath tutorial. 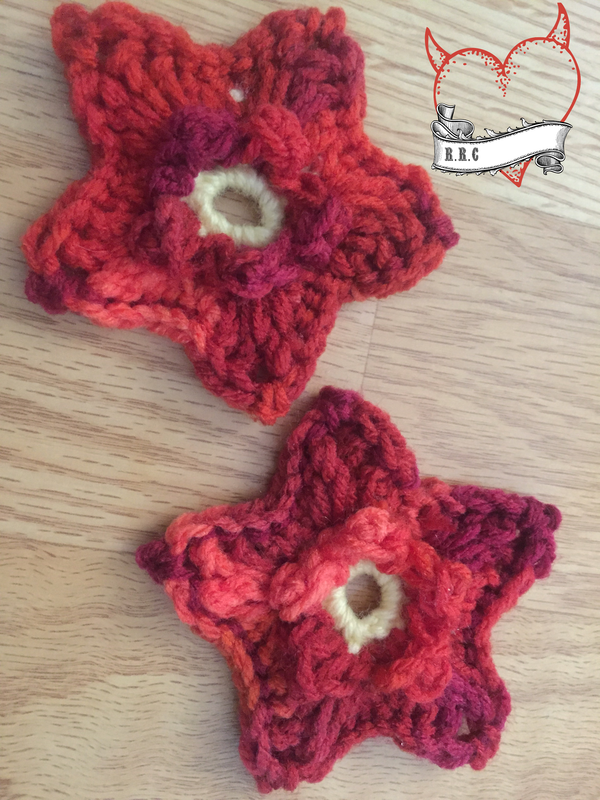 A while back I designed a star shaped 3D flower pattern. I worked up so many of them I decided to hold of on releasing it until I created a fun wreath to arrange the flowers on. 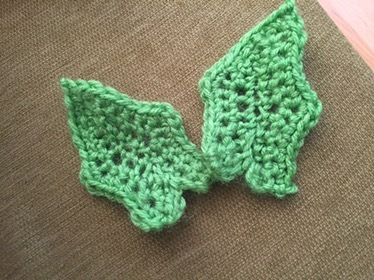 I have the free pattern below as well as links to the leaf patterns I used. I also included a picture tutorial and how to on how I created the wreath! 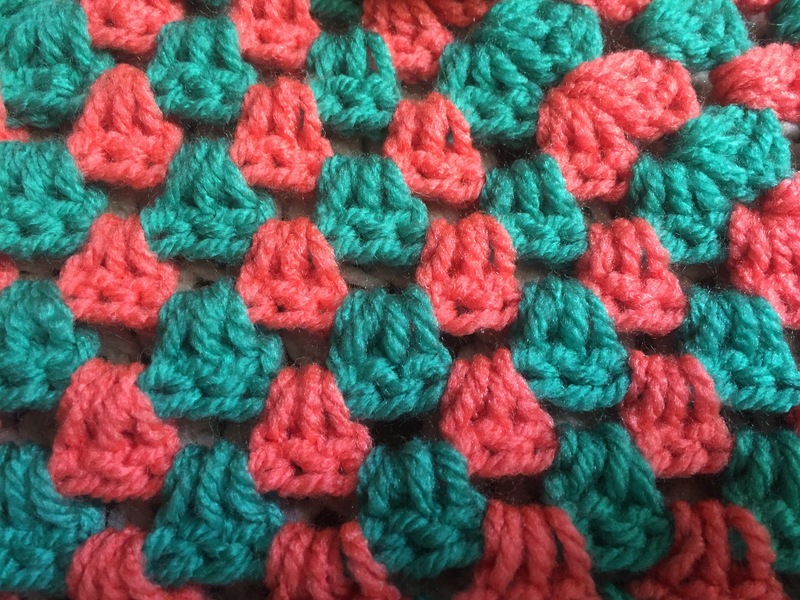 Red Heart super saver yarn. Join with Slst in the back loops of the magic circle where you Slst between petals. The back petals will be worked in the spaces in between the front petals. Skip sp. slst. Ch3 skip sp. Slst. 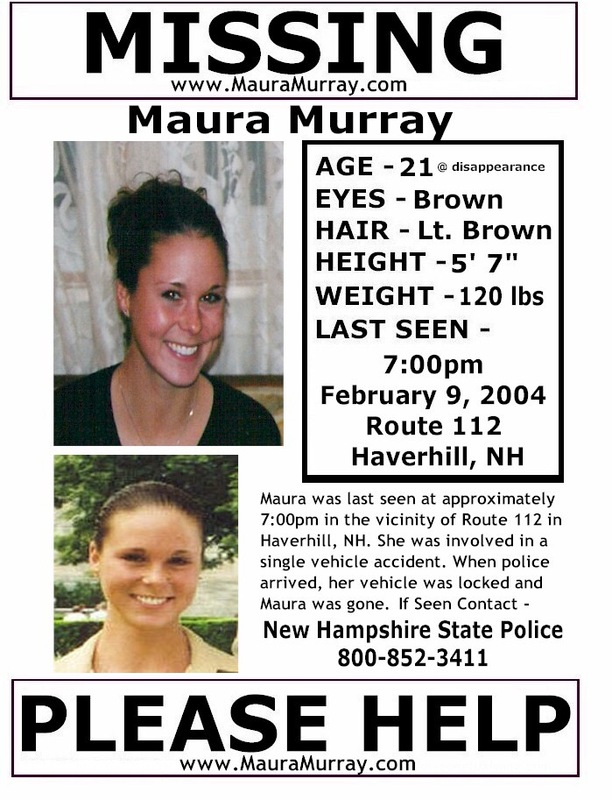 In Ch3 sp and every ch3 sp, sc hdc dc tc ch2 tc dc hdc sc. Join to first sc with a Slst. Slst in each sp. Slst ch2 Slst in each ch 2 sp. reapeat for each Petal. Join fasten off. 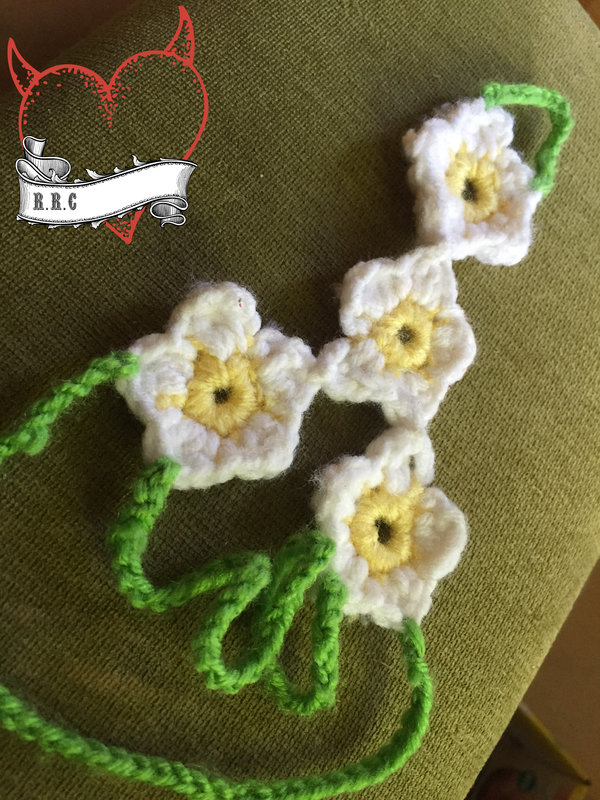 *Pre made Cosmic Carol flowers. I used 12 of them. *Leaves. I used two Large and five small. *pins/needles to attach leaves and flowers for placement. *blank wreath of choice. I up-cycled an old Glitter wreath from Michaels. It was on its last legs so I’d like to think I rescued it haha. Pin flowers as leaves in desire pattern. One by one glue down flowers and/or leaves. I like to overlap the petals slightly. It’s really up to you on how the desired look and pattern turns out! Have fun! Go wild with it! We are so very happy to announce that we are expecting a baby girl this October! We have named her Virginia Marie(family name). 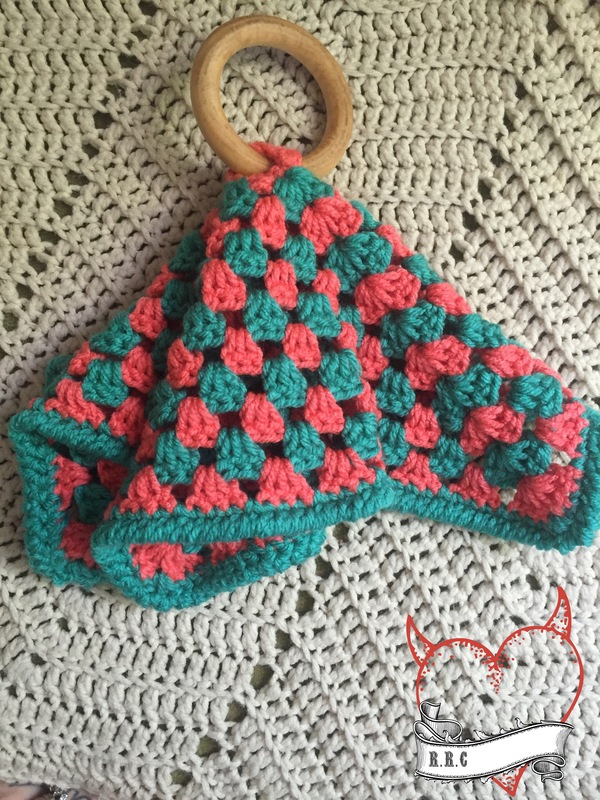 I found it sweet to name my latest pattern after my unborn daughter! Summer is here and summer means it’s barefoot season! What a better way to ring in the new season with some dainty barefoot accessories?!! Red heart in desired colors. I used white, yolk, and spring green. 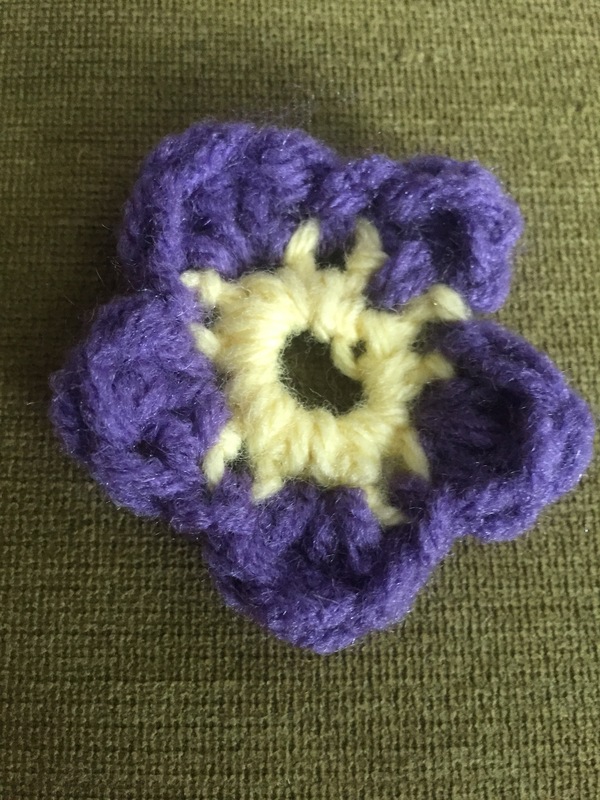 Sew flowers by sewing petals together as shown in previous picture. For ankle strap. 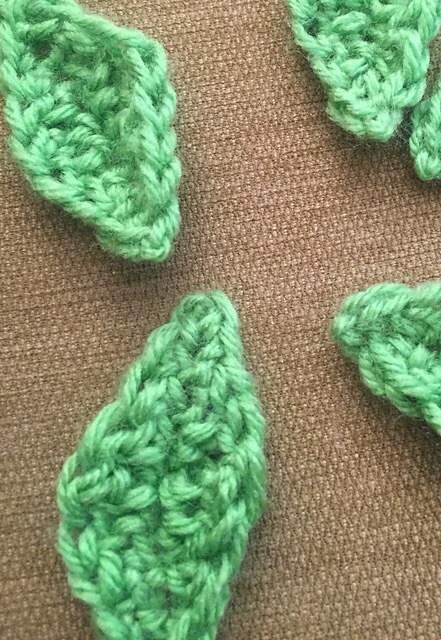 Slst green yarn to petal closets to ankle. Ch until desired fit. Attach to opposite flower on the petal closest to the ankle with slst. 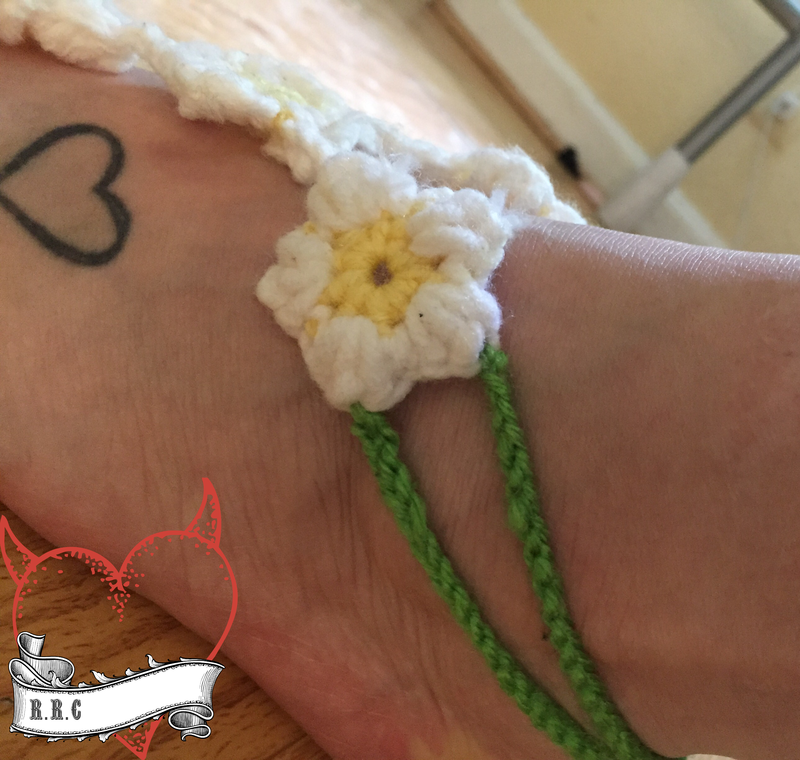 Attach green yarn to outer petal away from ankle with a slst. Ch until desired fit. Attach to opposite flower at petal furthest from ankle with slst. Voila! The yarn is called Stellar and the color way is Celestial. 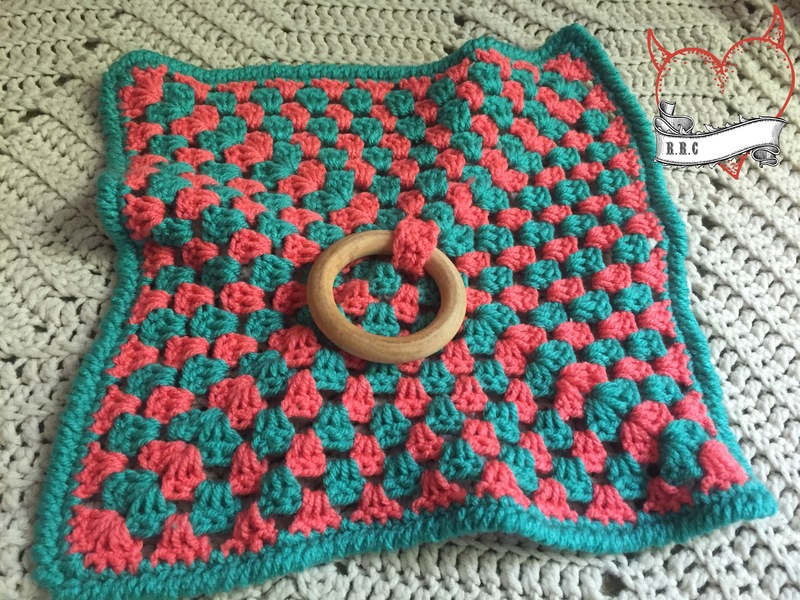 You can find this exact yarn HERE. 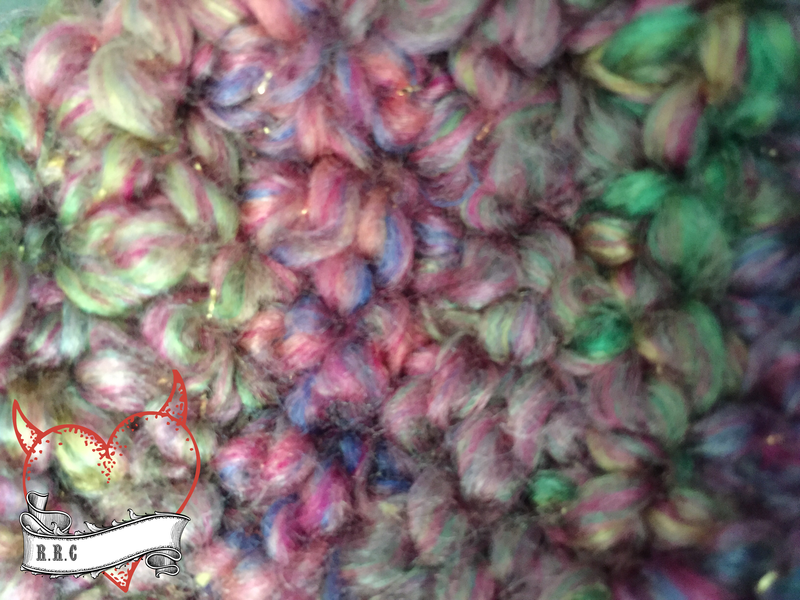 I just love the little dash of shimmer this yarn has! 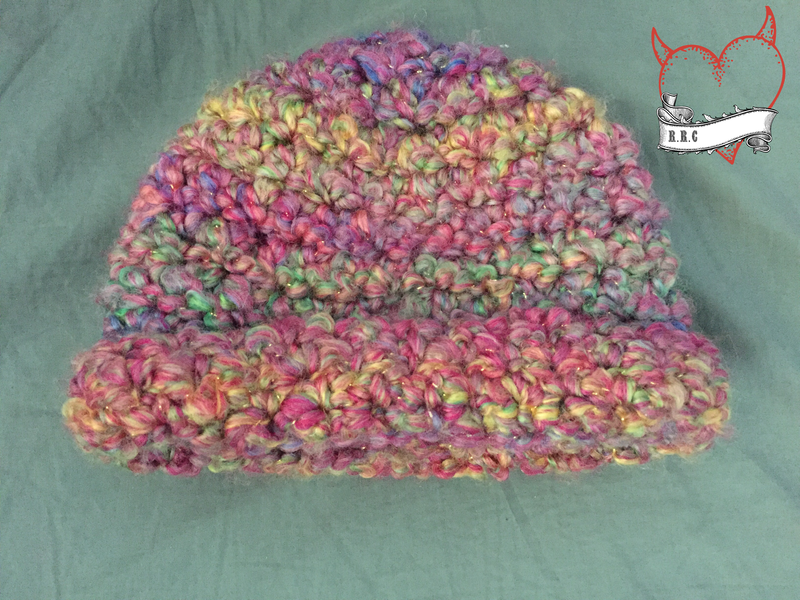 Since this hat reminded me of the colorful bag ladies of course I designed it in their likeness but for Baby! 1. )Ch2, 6hdc in circle(7hdc). Join to top of ch2. 2. )Ch2, hdc in same sp, 2 hdc in each sp around (14hdc). Join to top of ch2. 4. )Ch2, hdc in same sp. *hdc in next two sp, 2 hdc in next sp. repeat from * around. (28hdc). Join to top of ch2. 10.) sc in FLO in each sp around. 12..)sc in FLO in each sp around. Fasten off. 5. )ch2, hdc in same sp. *hdc in nest 3 sp, 2 hdc in same sp. repeat from * around. Join to top of ch2. 14. )sc in FLO in each sp around. 15.) sc in FLO in each sp around. It’s time to get ready for the end of spring and the start of summer. When I think of summer I think or bare feet! How perfect would it be to be able to wear flair and still be bare? Row1: Sc in 5th sp from hook, *ch2 skip 2 sc. Repeat from * around ending with a sc. Should have five gaps/sections. Row2: In ch2 sp, sc, hdc, dc, tc, ch2, tc, dc, hdc, sc. Repeat in each ch2 sp. sew together to form star. fasten off and weave in ends. 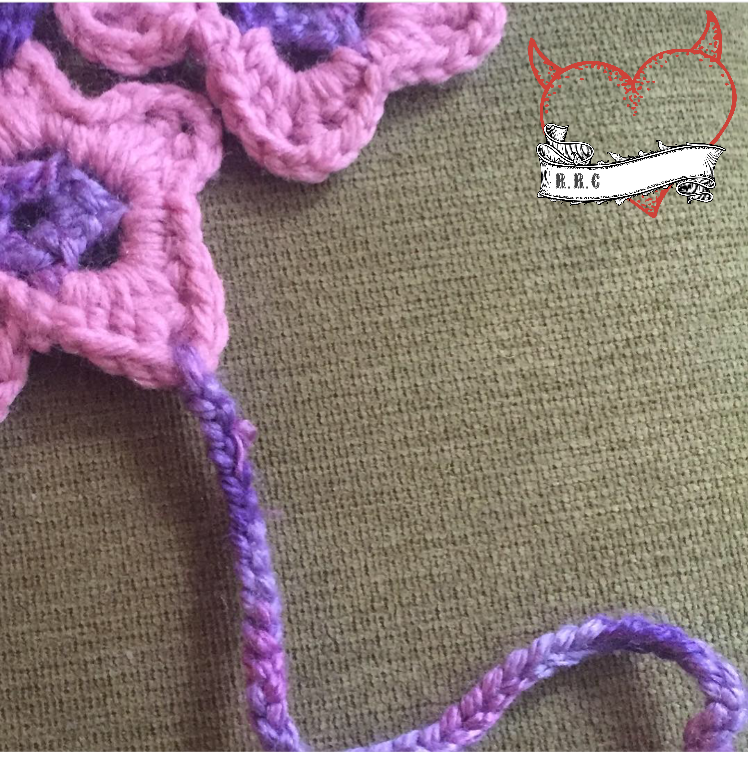 Attach yarn on the right hand side of he ch2 in the top point of the star petal with a slst. Ch10. (Or ch12 depending on toe size)Join to left hand side with slst. Fasten off weave in ends. 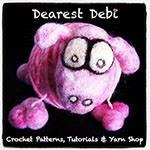 Attach yarn with a slst in bottom right ch2 of star petal. Ch80. Fasten off. 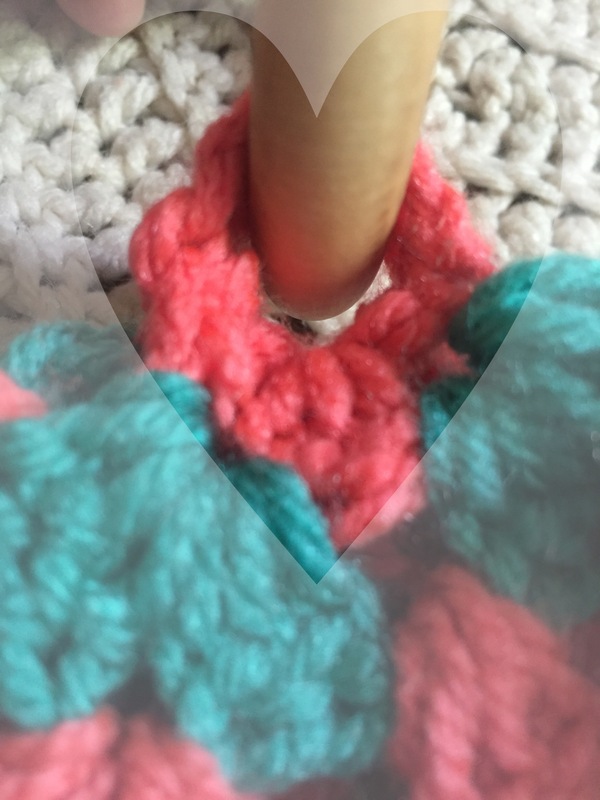 Attach yarn with a slst in bottom left ch2 of star petal. Ch80. Fasten off.